How much is Nick Kroll Worth? 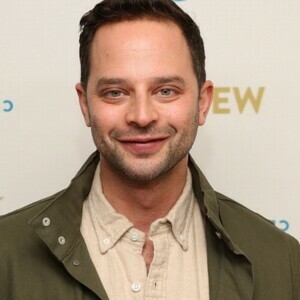 Nick Kroll net worth: Nick Kroll is an American comedian and television actor who has a net worth of $10 million. Born in 1978, Nick Kroll began his professional TV comedy career as a writer for sketch comedy shows like Chappelle's Show and Human Giant. 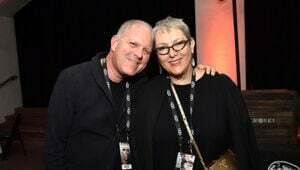 Nick's father Jules B. Kroll is the founder of the corporate consulting firm Kroll, Inc. In Nick's father sold the company in 2004 for $1.9 billion. 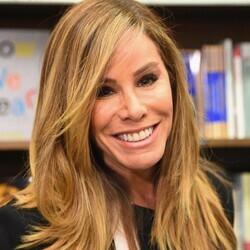 As a live performer, Kroll specializes in a unique blend of standup and sketch comedy, playing a variety of comedic characters on the stage. As an actor, Kroll is best known for his character of Fabrice Fabrice, craft services coordinator for That's So Raven, in addition to more mature work on the FX sitcom The League and the Adult Swim comedy Childrens Hospital. He also had a regular part on the short-lived animated FOX sitcom Sit Down, Shut Up. Kroll also fills his time touring the country doing live comedy the Upright Citizens Brigade and other groups of comedians. 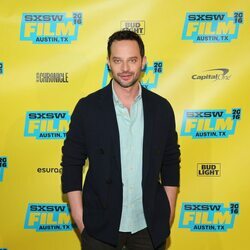 Nick Kroll is a familiar face to anyone who is interested in modern comedy, and will probably continue to watch his net worth grow as more and more people discover his unique voice and style. From 2013 – 2015 he starred in his own Comedy Central show called the Kroll Show.